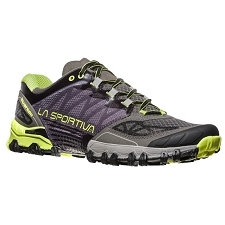 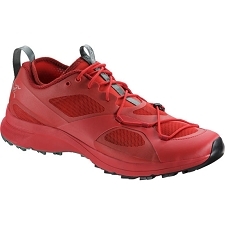 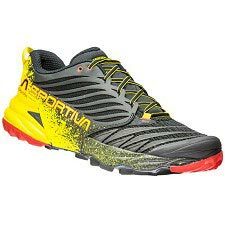 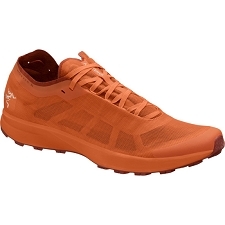 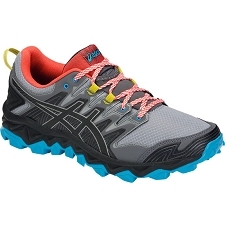 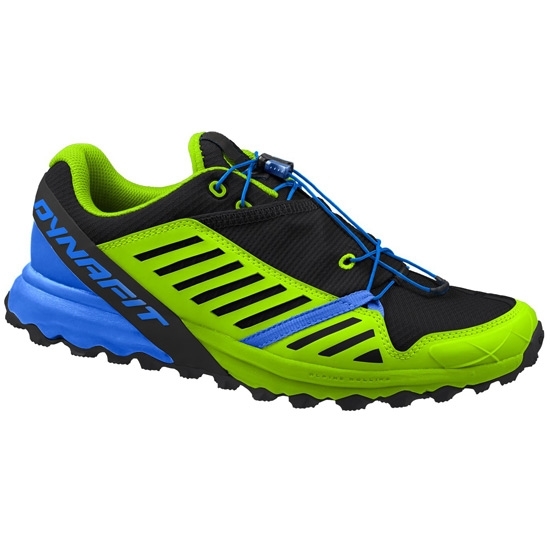 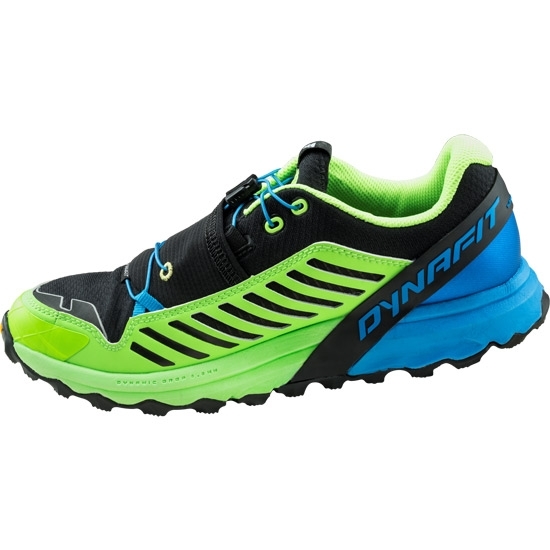 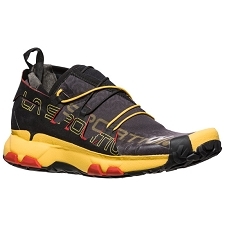 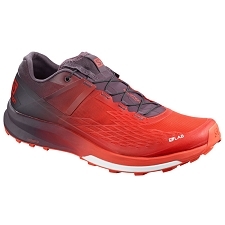 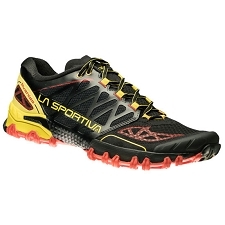 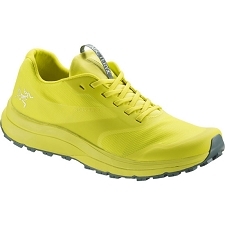 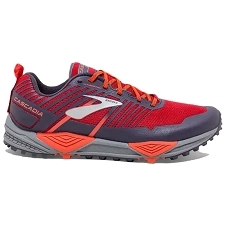 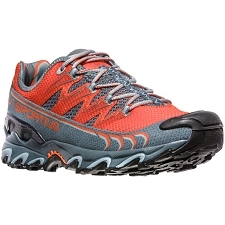 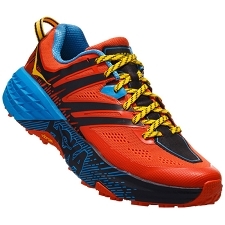 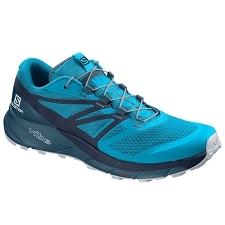 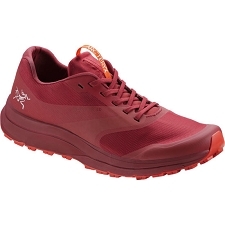 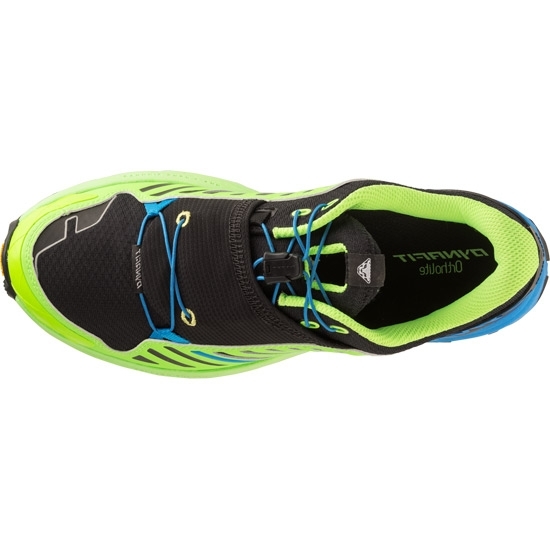 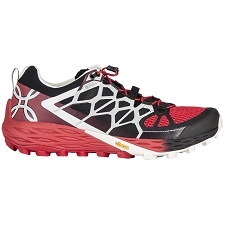 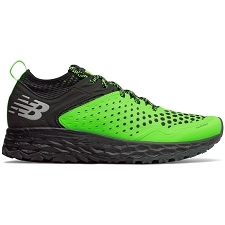 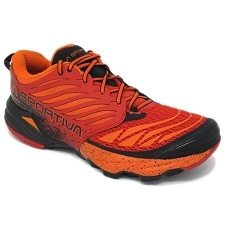 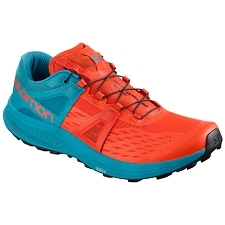 Dynafit lightweight shoes, with a design of great comfort and comfort for trail running and alpine running for long distances thanks to its Alpine Rolling system that increases strike dynamics. 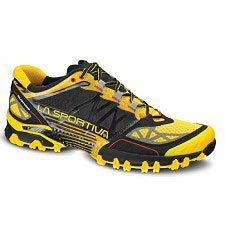 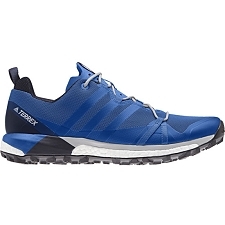 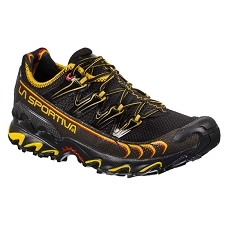 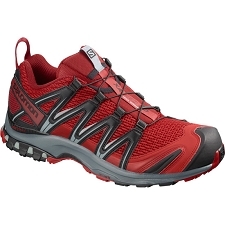 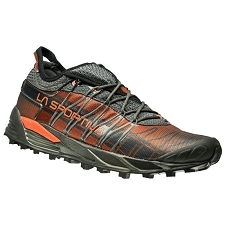 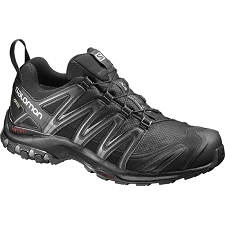 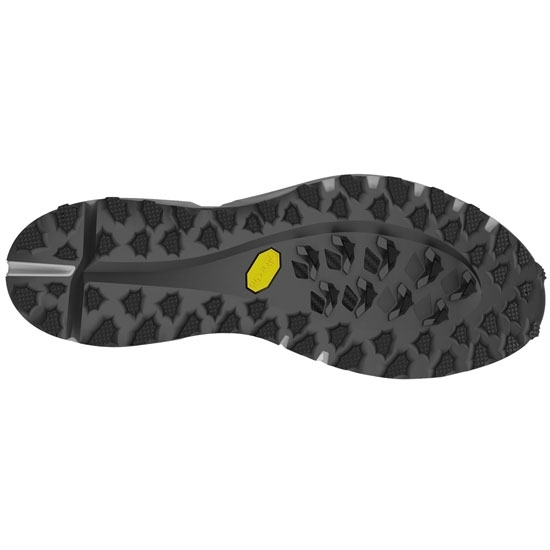 The Alpine Pro incorporates Vibram® Megagrip sole of aggressive lugs for a fixation and grip on rocky and muddy soils. 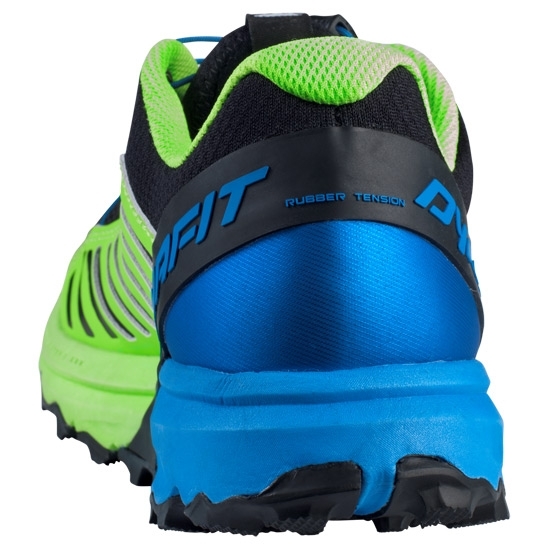 In addition, its dual−density compressed EVA Midsole has been designed to provide elastic for stable footing on uneven terrain. 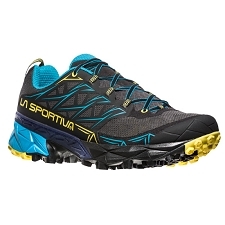 Approximate weight of 300 g.
Customer Opinions "Alpine Pro Sparta Blue/Cactus"